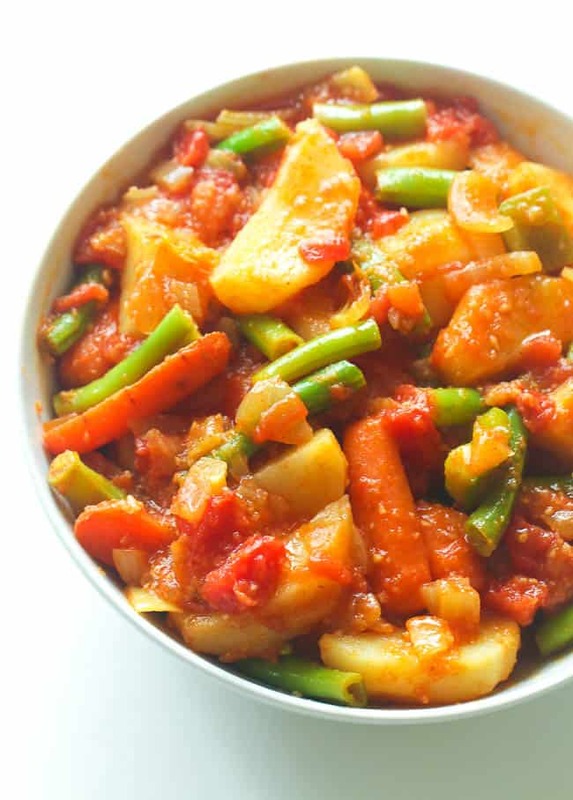 Ethiopian Yataklete kilkil – A healthy combination of potatoes, green beans and carrots . Infused with healthy spices, good for your tastebuds and body. They say don’t eat anything that you can’t correctly pronounce right? Well, Yes and No. 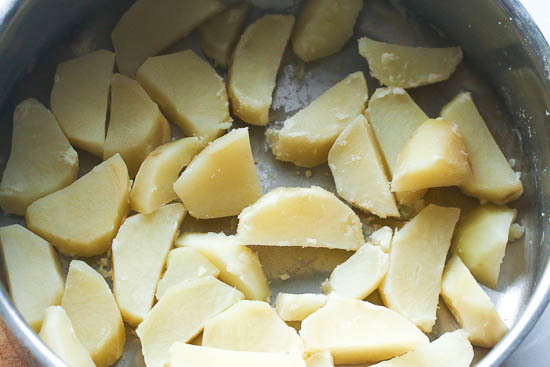 The no applies to the names of some of our favorite processed foods. Yeah, I see them sometimes and pretend; I did not see a thing. In fact, I don’t check anymore. What’s the point! 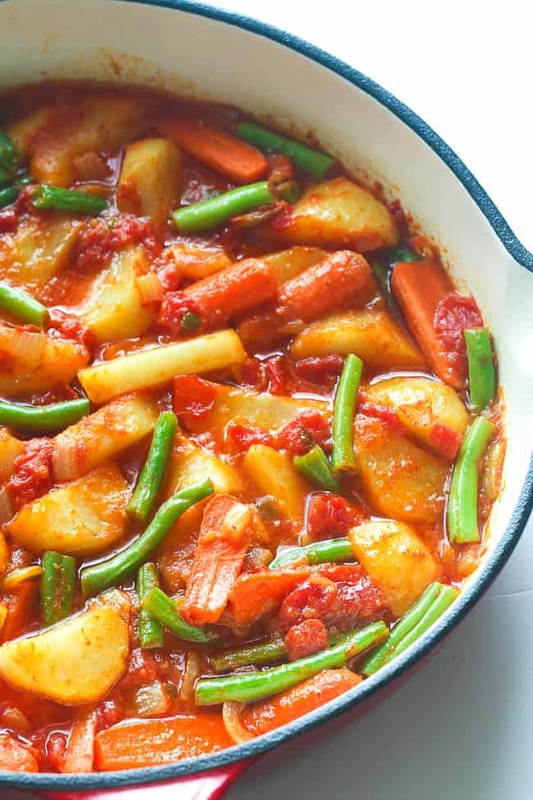 The yes applies to this savory potato dish, right here. Let me tell you something, you don’t need to learn how to pronounce it. I guess if you say it to me slowly a million times, I won’t get it. Maybe, am just slow at this. Who knows? Or maybe it’s just something I would never know, my Ethiopian roommate tried her best and she failed miserably. 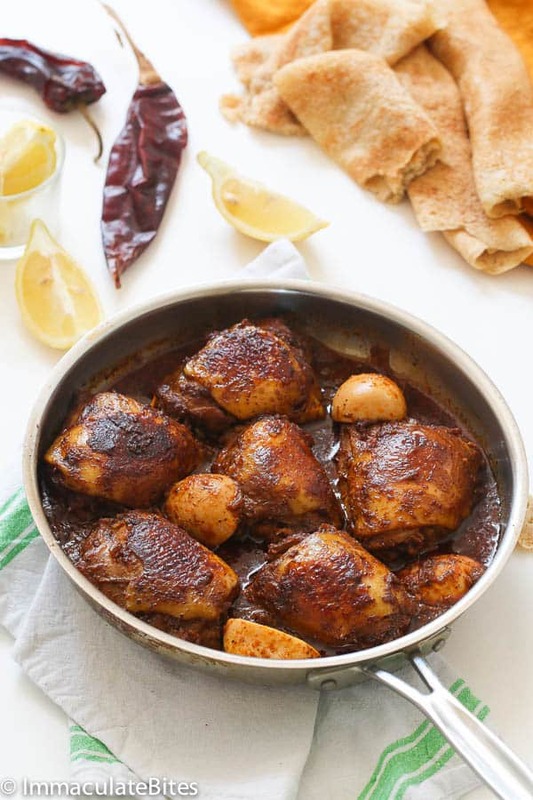 Lets get down to this Ethiopian yataklete kilkil; it is a mouth-watering combination of spices, cumin, garlic, curry and Chile peppers give it a spicy kick and I sure love a spicy meal. Hope you do too! 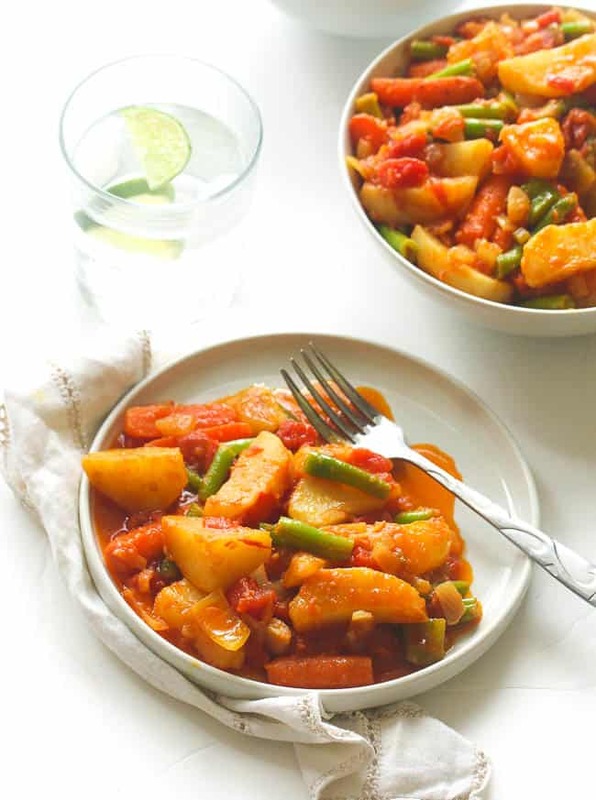 Ethiopian Yataklete kilkil - A healthy combination of potatoes, green beans and carrots . 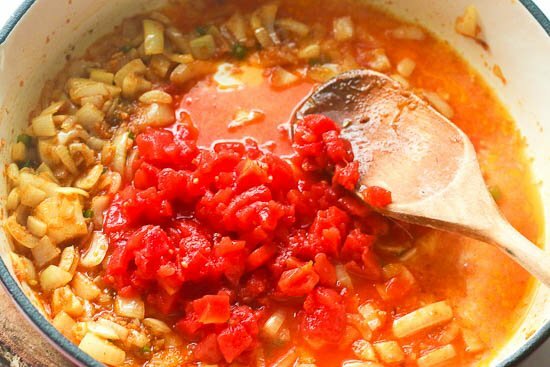 Infused with healthy spices, good for your tastebuds and body. 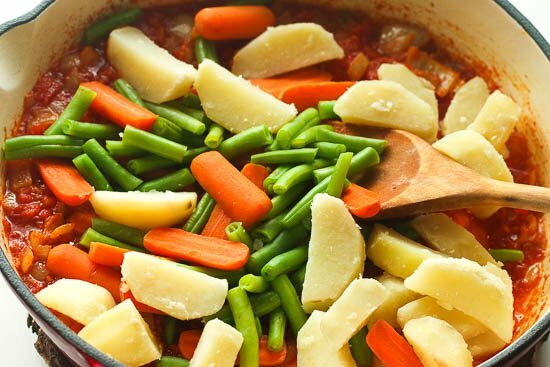 In a large saucepan or Dutch oven, heat oil over medium heat. 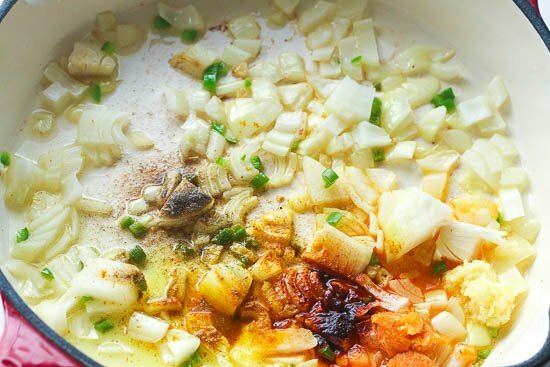 Add onions, give it a minute or two then stir in all the spices; garlic, Jalapenos peppers, ginger, coriander, smoked paprika, curry, white pepper, chili pepper• Simmer for about 5 minutes, stirring occasionally to prevent burns. 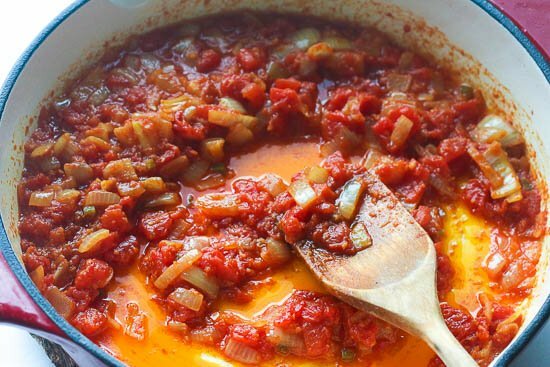 Then add tomatoes and tomato bring to a boil and simmer for another 5 minutes. 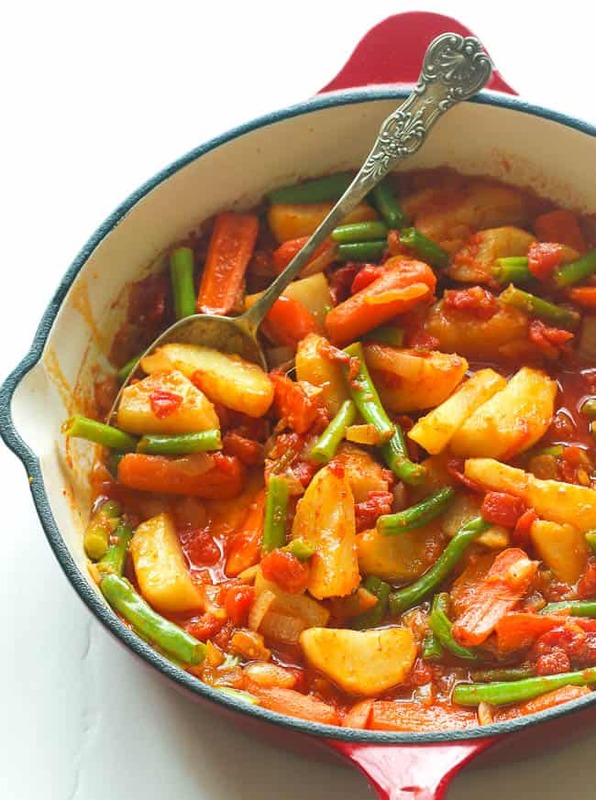 Then add potatoes, green beans and carrots. Season with salt. This was super delicious! I didn’t have any fresh ginger so I used ground ginger instead. 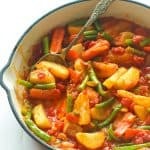 Is it possible to cook the potatoes directly in the sauce instead of boiling beforehand? Hi Maryam, yes you can but that would alter the texture of the potatoes. Great! Glad to hear it’s turning out well. My Pleasure! Thanks for taking the time to let me know. Have a Great Weekend! 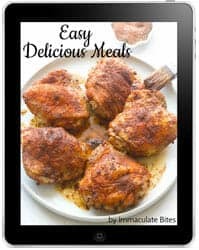 Another great East African recipe here Imma and you are certainly going back to back with these chicken recipes. Correct me if I’m wrong but the eighth bullet point appears to be missing an ingredient?please confirm.